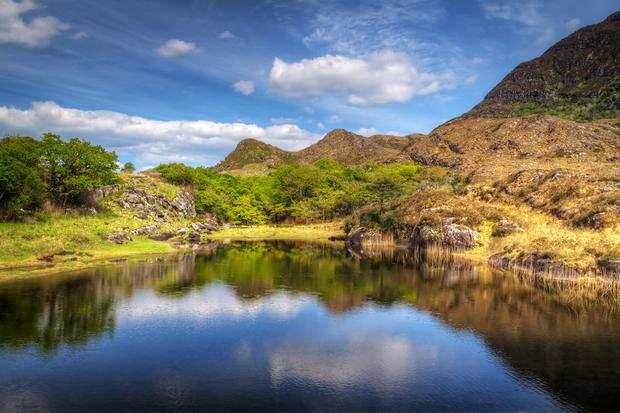 Killarney is TripAdvisor's top Irish destination for the first time, according to the annual Travellers’ Choice Awards. The destination awards see Dublin slip to second in the Irish rankings this year, ahead of Dingle, Galway and Donegal Town. Marrakech topped the list of global destinations, while Siem Reap in Cambodia jumped seven places to second in the rankings. Istanbul, Hanoi and Prague completed TripAdvisor's World Top Five. Travellers' Choice award-winners are determined using an algorithm taking into account the quantity and quality of reviews and ratings for hotels, restaurants and attractions in destinations worldwide, TripAdvisor said. The reviews are gathered over a twelve month period. “The competition among global tourist destinations has never been tougher," said James Kay, TripAdvisor spokesperson. "A combination of low average booking rates and fantastic traveller reviews on TripAdvisor has helped Asian, African and Eastern European destinations steal a march on old favourites like New York and Rome," he added. “Killarney is one of the jewels in the tourism crown and I’m not surprised to see it so highly rated by TripAdvisor users," said Shaun Quinn, CEO of Fáilte Ireland, welcoming the accolade. He described Killarney as "a great destination, full of fun, festivals and friendly locals", and a key gateway to the Wild Atlantic Way. The news comes just weeks after National Geographic Traveler made Kerry a cover star, featuring Ross Castle as a cover image and a multi-page story by travel writer and Hollywood actor, Andrew McCarthy.